Make FORTUNES in pre-foreclosure investing! 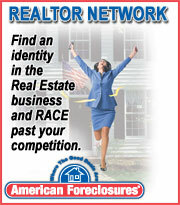 Gain access to pre-foreclosures filed in New Jersey courts. 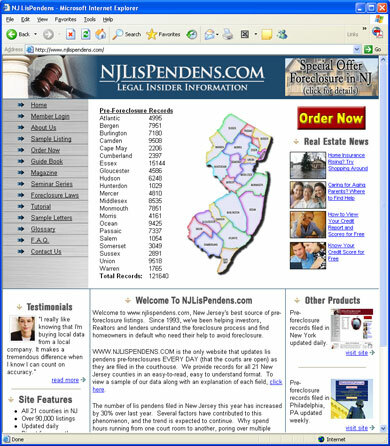 These records are updated daily on www.njlispendens.com. Members can access all 21 NJ counties for one low price. Visit www.njlispendens.com to find out more!